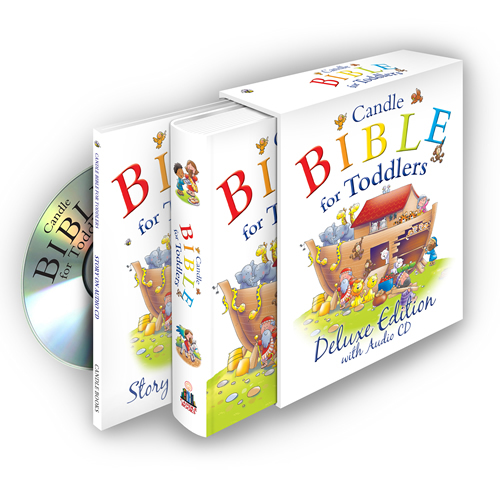 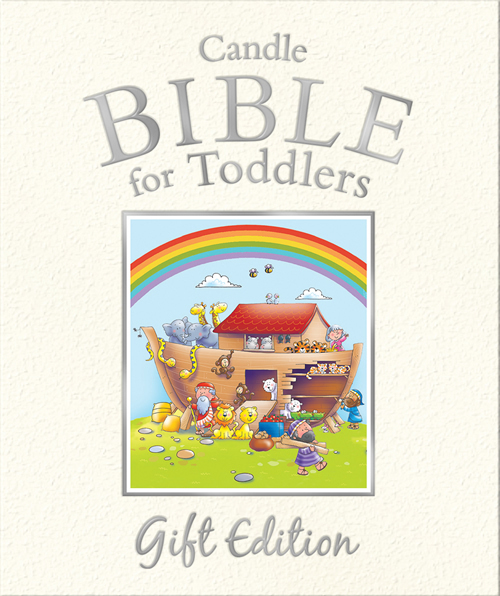 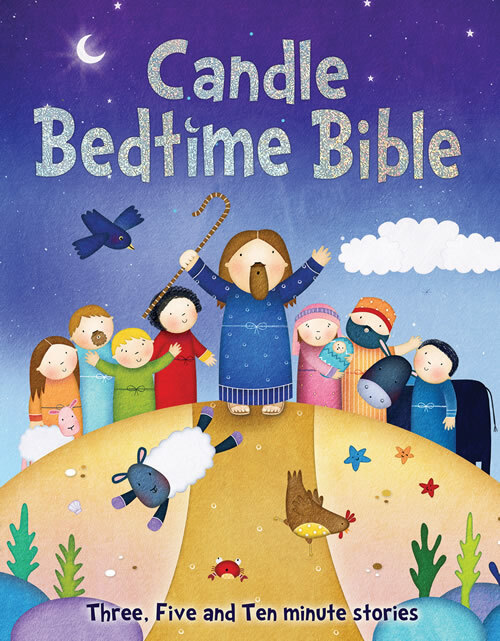 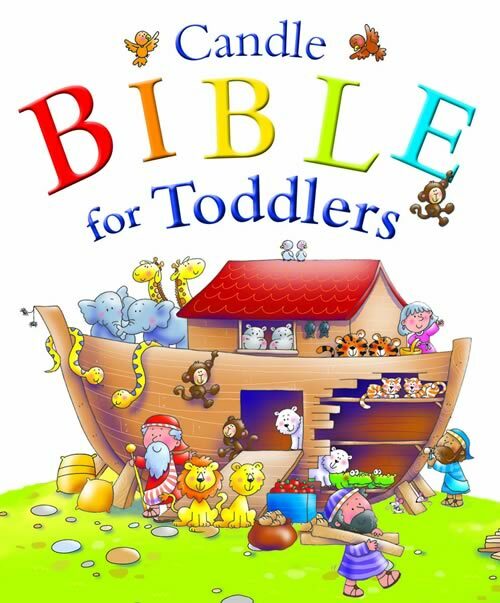 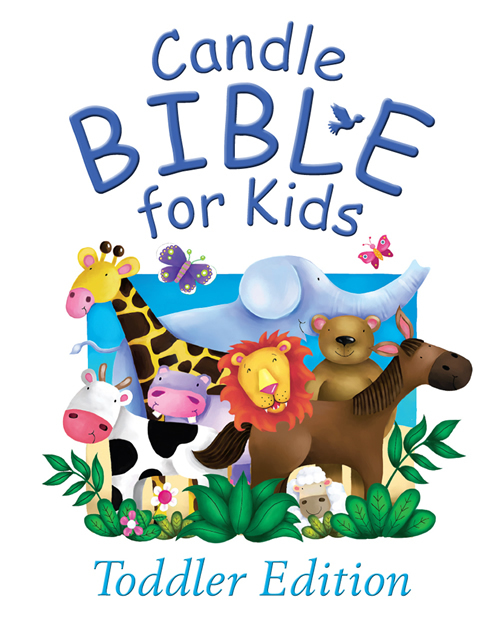 Theres always time for a story with the Candle Bedtime Bible! 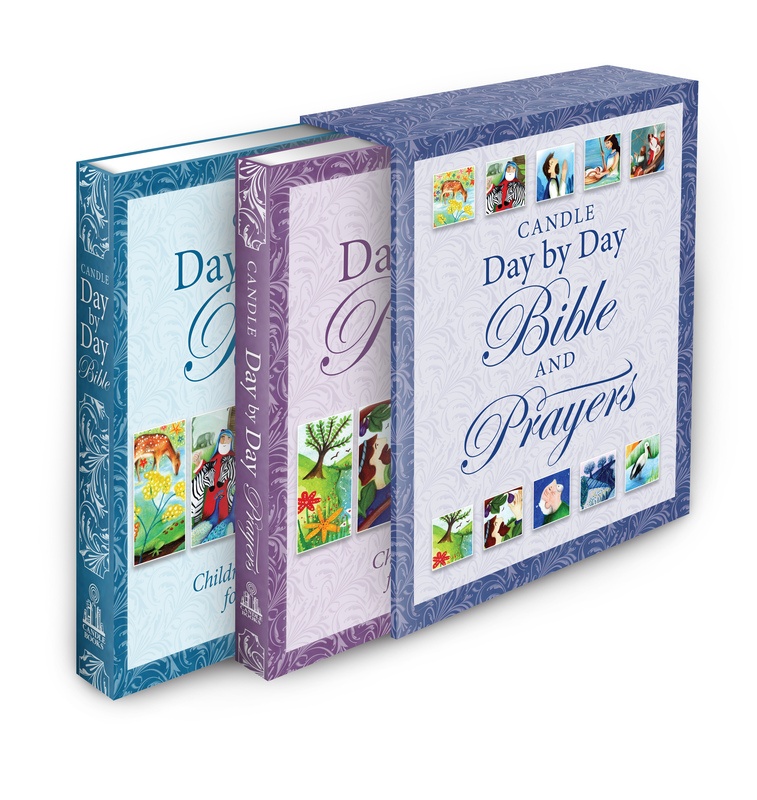 Coded for easy reference, forty favorite Bible stories are each timed to be told in three, five, or ten minutes. 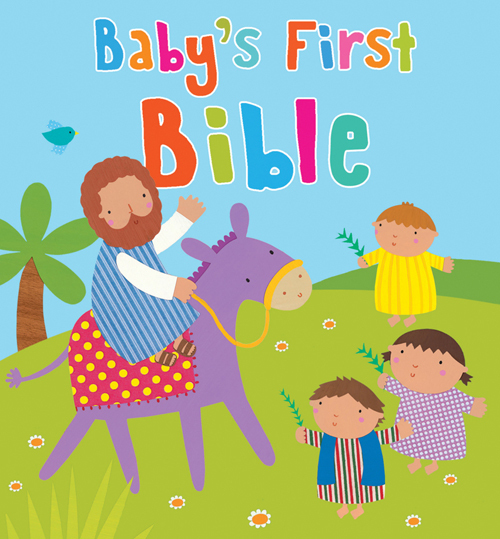 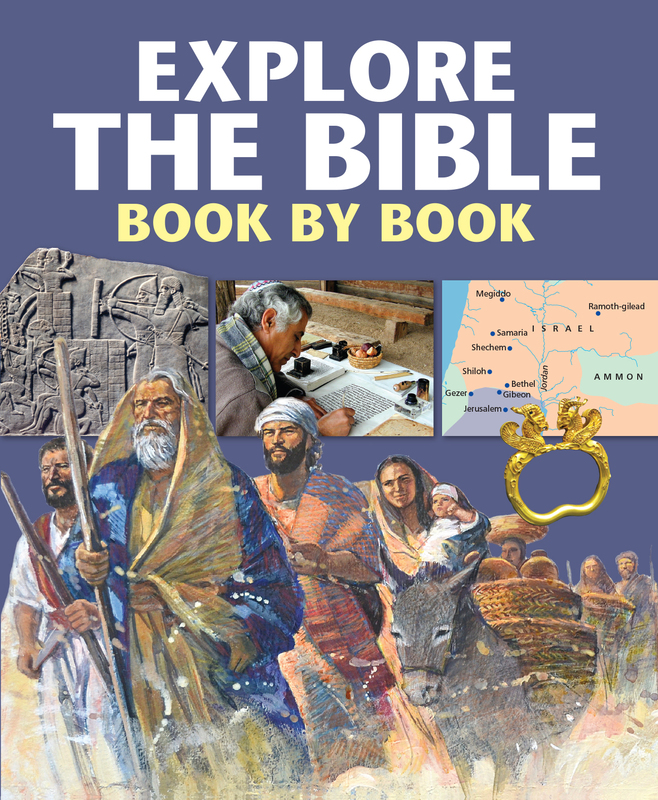 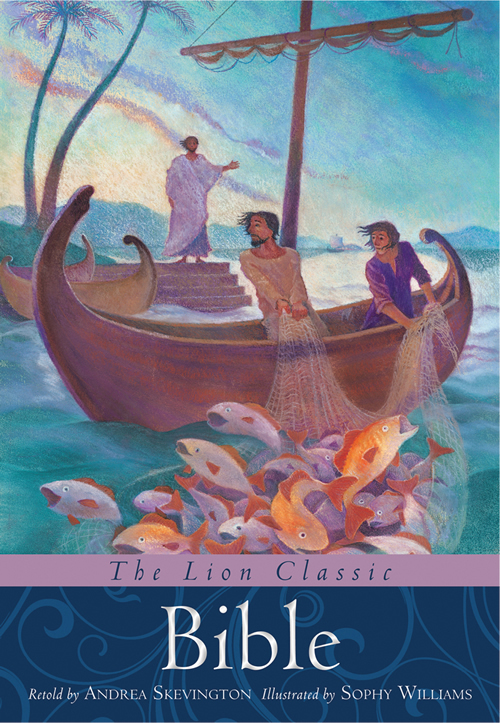 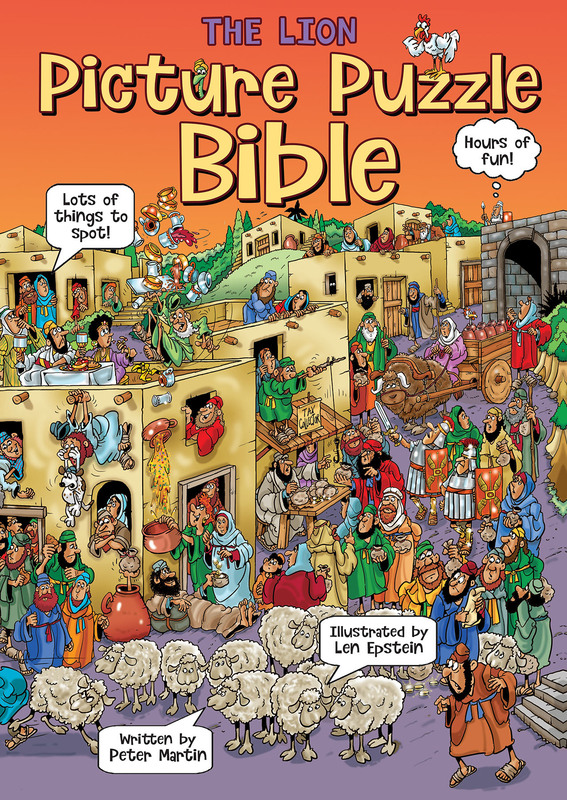 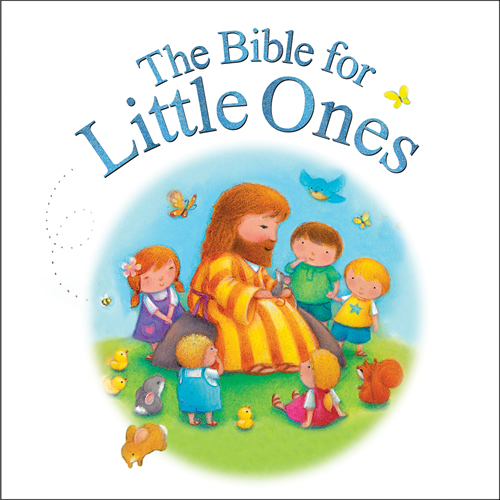 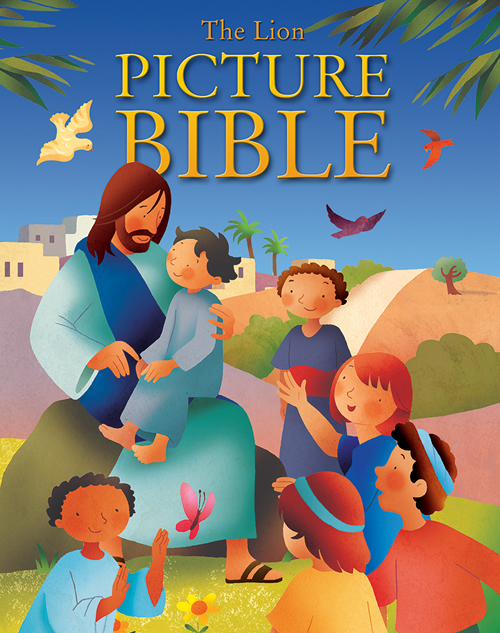 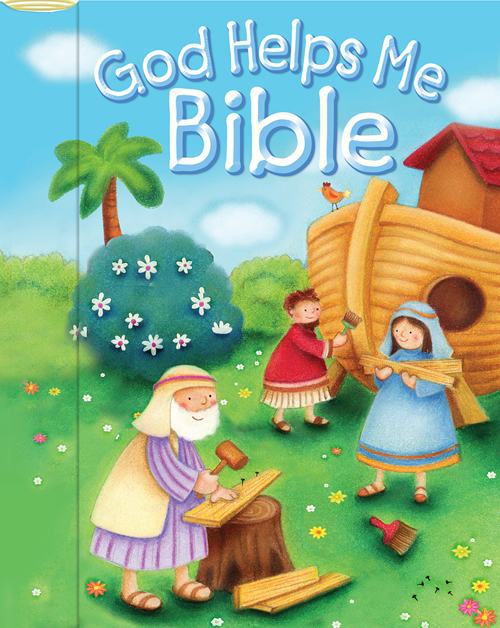 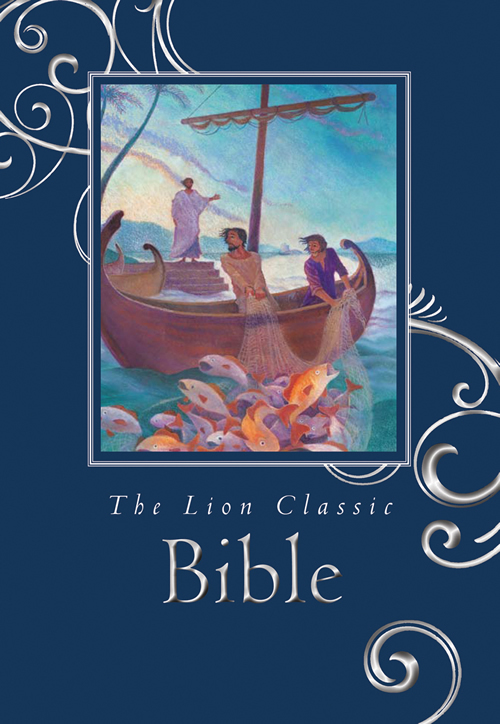 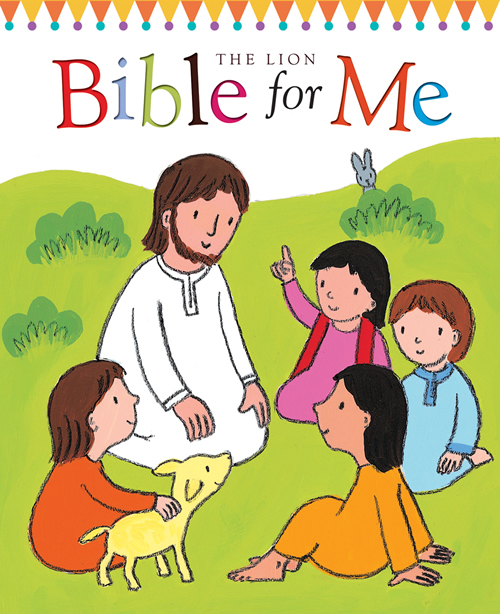 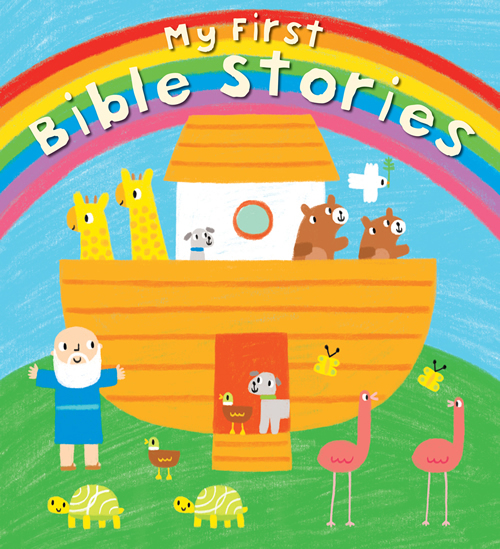 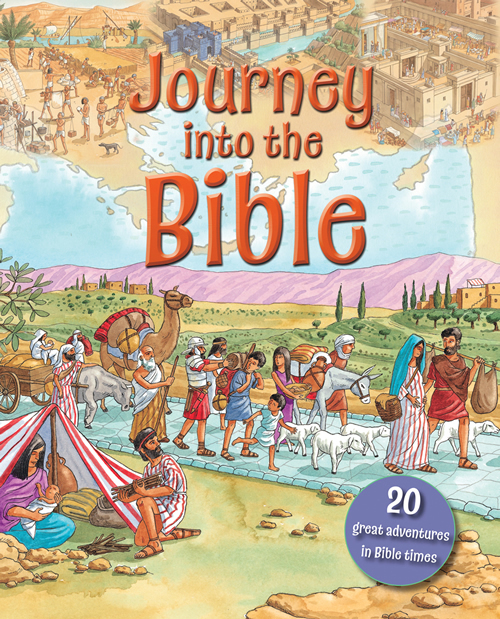 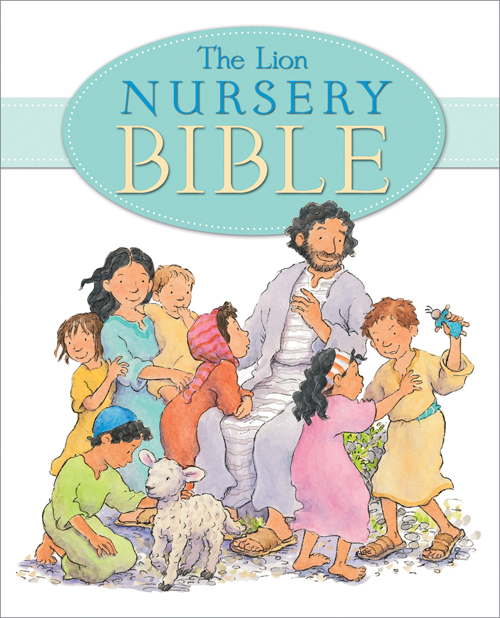 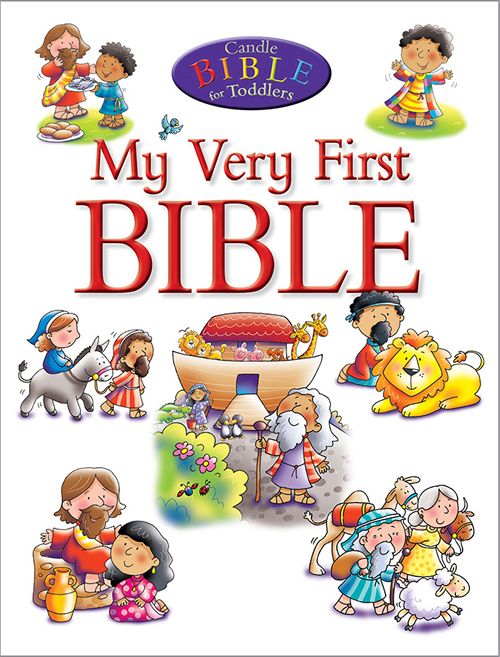 With plain language and gentle illustrations, this Bible is perfect for a peaceful story time. 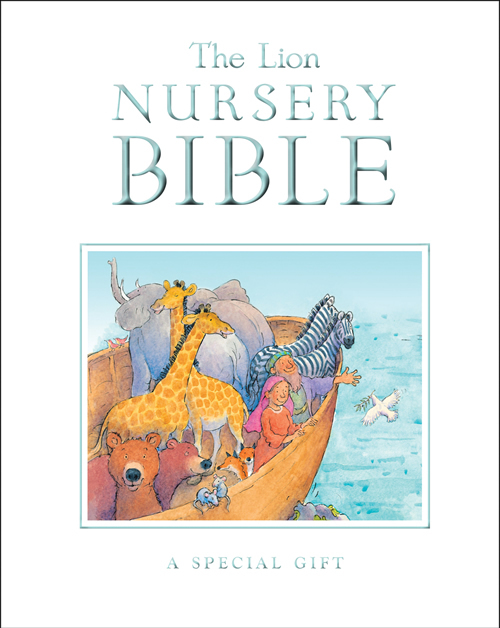 Karen Williamson worked as a London primary school teacher and publisher's editor before launching a successful career as a full-time writer. 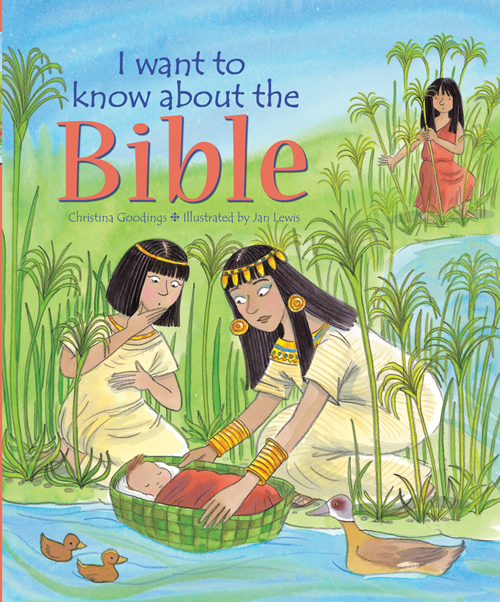 With three children of her own, she specializes in Bible stories for young readers.